Supercars has launched plans for a national e-Sports competition that will feature at October's Supercheap Auto Bathurst 1000. 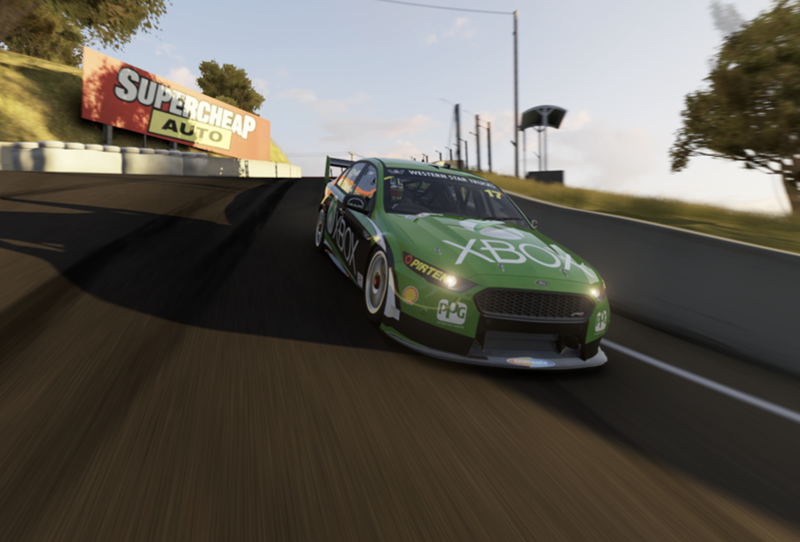 With the Bathurst circuit and Supercars a feature in Xbox’s Forza motorsport franchise, a national challenge will be held to find the best Aussie gamers. The Harvey Norman Supercars Forza Challenge will be contested online in September and October with players clocking their best lap time in a virtual Supercar around Mount Panorama. The eight fastest qualifiers will win a trip to this year’s Supercheap Auto Bathurst 1000. Read more about the qualification process and register to set your lap time. There they will be paired with some of Supercars’ top drivers including defending Champion Shane van Gisbergen, current Championship leader Scott McLaughlin and former Bathurst winners Chaz Mostert and Nick Percat for an All-Stars Challenge. Fellow Supercars drivers David Reynolds, Lee Holdsworth, Simona De Silvestro and 17-year old Alex Rullo will also co-drive in the All-Stars challenge. The challengers will then compete against each-other during a live finals event across a 10-race championship to determine the ultimate winner. The All-Stars race and the Harvey Norman Supercars Forza Challenge grand final will be played across a series of Xbox consoles in front of a live audience set and streamed live on Supercars.com, foxsports.com.au in Australia, and across Europe, North America, Asia and the Middle East with Supercars broadcast partners. Supercars CEO James Warburton said the pilot is designed to extend to a global competition which would be staged in front of live audiences and streamed across multiple events through the course of the Virgin Australia Supercars Championship. “This e-sports initiative is an exciting opportunity to showcase Supercars and further our fan engagement, representing a significant growth market for our teams and partners,” Warburton said. “The synergy and popularity of racing games and the sport of Supercars means that a e-Sports Championship in 2018 will become a natural extension of our product offering. Harvey Norman CEO Katie Page said gaming is becoming increasingly popular in Australia and this competition is a perfect fit for fans of both Supercars and e-Sports. “For everyone who has ever dreamed of driving at Bathurst, this year it becomes a gaming reality with the Harvey Norman Supercars Forza Challenge,” Harvey Norman CEO Ms Page said. 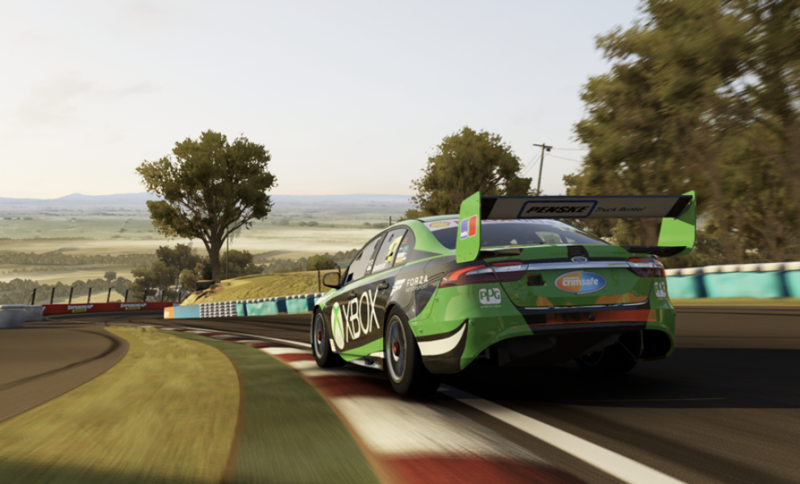 A challenge will be created within the highly popular Forza Motorsport 6 utilising the Rival component to allow players to set a lap time of Bathurst for their chance to win. 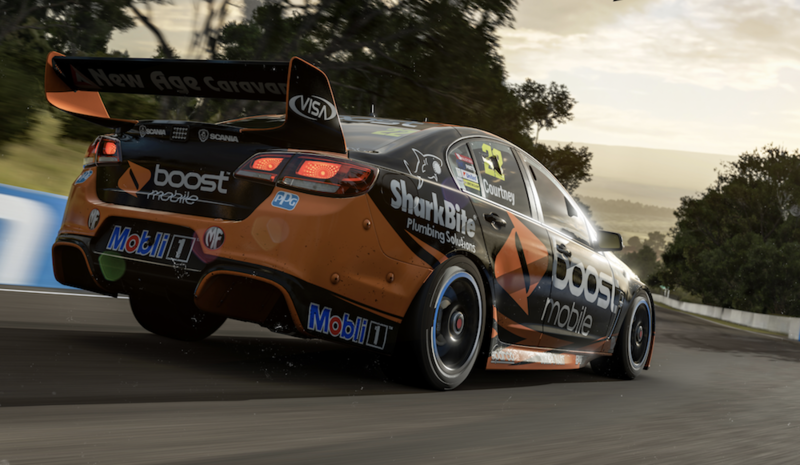 The finals will be run over three days and consist of a series of races on a range of international race tracks that feature in Forza Motorsport 7, due to be released the week prior to the Supercheap Auto Bathurst 1000.